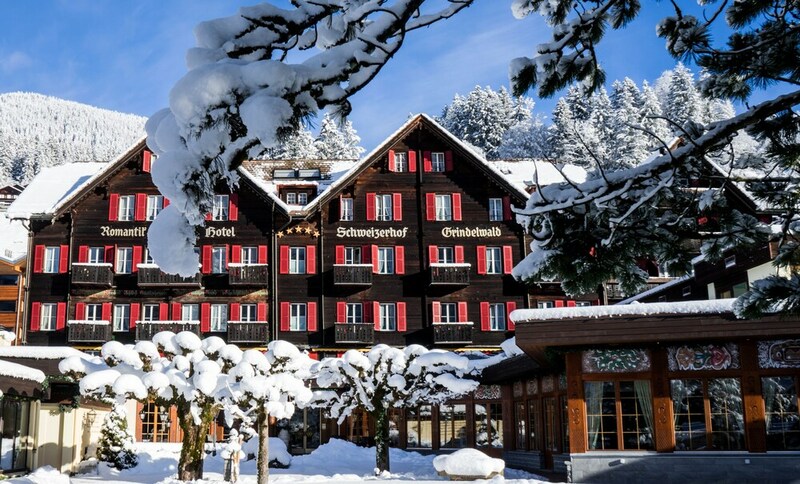 Located near to the slopes- this Grindelwald hotel is within 1 mile (2 km) of Sportzentrum Grindelwald and Swiss Alps- and is convenient for winter sports- such as cross-country skiing and snowshoeing. First Cable Car and Grindelwald Grund Gondola are also within 1 mile (2 km). Grindelwald Station is only a 5-minute walk.